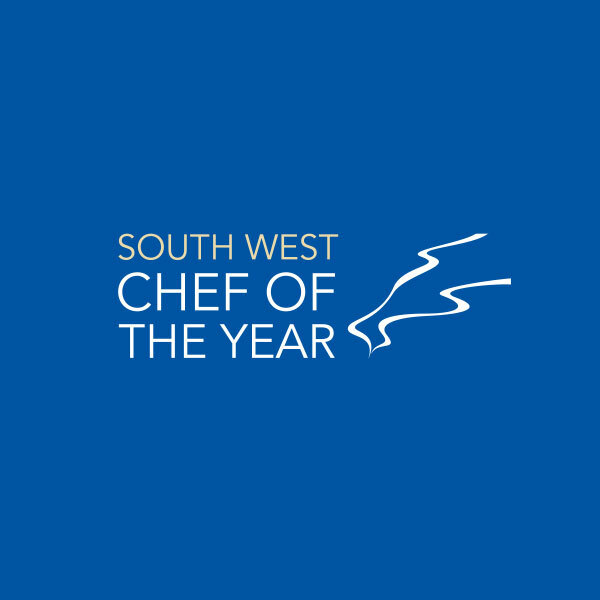 Previous winners of the South West Chef of the Year competition have gone on to enjoy successful careers. Here we catch up with all previous winners and find out where they are now. Don’t forget, you don’t have to win to be noticed! 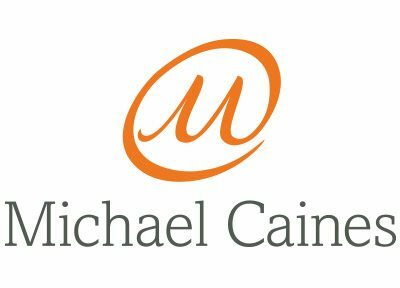 You can read about some of our finalists below too. Check out a few of our finalists too! Jordan was born and trained in Cornwall, gaining an NVQ level 3 and 4 A levels at Cornwall College. He took his first job in catering at Rosewarne Manor in Hayle before moving to work as Chef de Partie with Simon Hulstone at The Elephant in Torquay. It was from here that Jordan entered the Young Professional category of South West Chef of the Year. Although he did not take the title, he did receive the award for Best Presentation – his flair was evident for all to see. Shortly after the competition, Jordan took a position at Restaurant Sat Bains in Nottingham before moving to work at Maaemo in Oslo, Norway, with Chef Proprietor Esben Holmboe Bang. He was working as Sous Chef at Maaemo when the team was awarded its third Michelin star in February 2016 and in April the same year, Jordan was promoted to Head Chef! 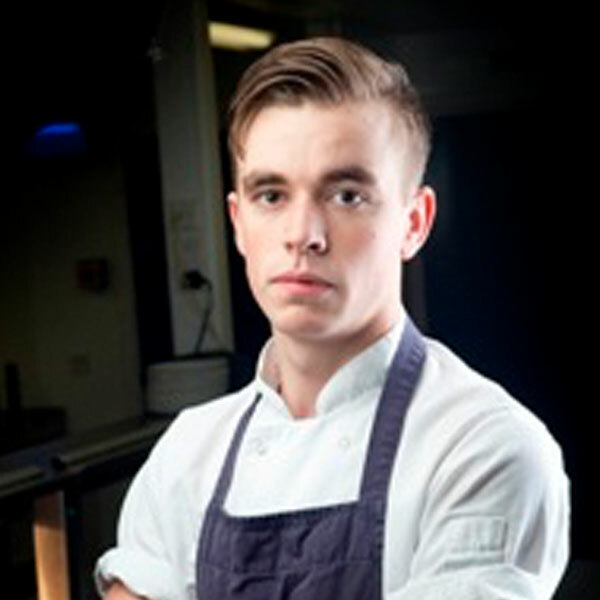 Since competing in South West Chef of the Year, Jordan has enjoyed much success in various competitions, including Bocuse d’Or, where he came 4th in the European qualifications and 12th in the world; Global Chef (2nd); Culinary Olympics (gold medal) and he successfully passed the Craft Guild of Chefs Graduate Award. 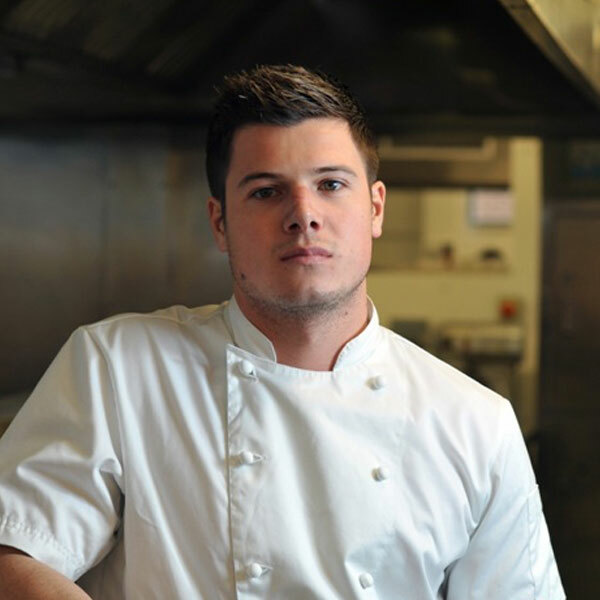 Twice finalist, Anton Piotrowski began cooking in a pub in Ivybridge, Devon, at the age of 16 while training in Plymouth and soon moved on to the kitchens of the Burgh Island and Plantation House hotels. After a brief spell working in London, Anton returned to Devon where he bought The Treby Arms in Sparkwell in 2011. In 2012 Anton entered and became joint winner of BBC MasterChef The Professionals and later that year, also secured a Michelin star at The Treby Arms. In 2014, Anton opened hi ssecond pub, The Springer Spaniel near Launceston in Cornwall. In early 2016, the Treby Arms was named 15th in the UK’s Top 50 Gastropubs. In 2017, Anton left the Treby Arms to open a new restaurant, Roski, in Liverpool. 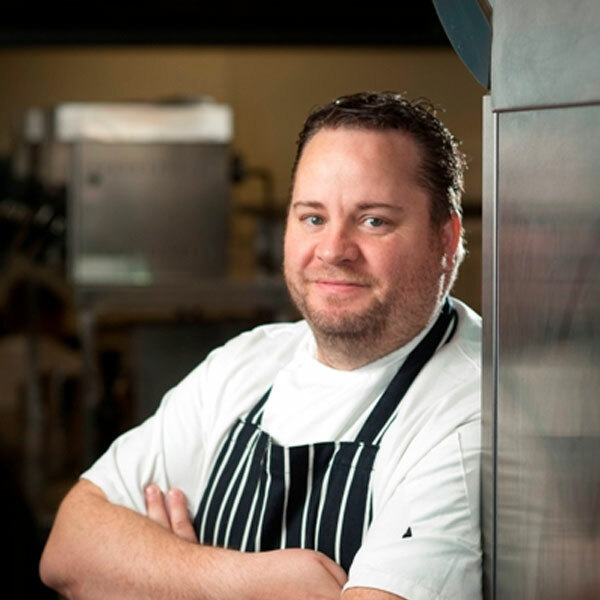 Formerly head chef at The Eastbury Hotel, Sherborne, Dorset, Brett also reached the final of South West Chef of the Year twice. Since then he has taken ownership of his own pub, The White Post at Rimpton, Dorset, in 2014, where he and his wife Kelly have already been awarded a plethora of accolades! 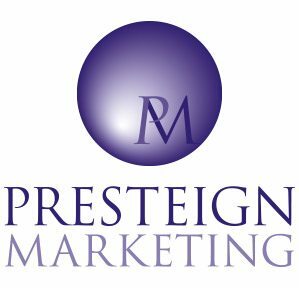 These include Best Dining Pub Awards from a range of awards bodies including Taste of the West, Dorset Magazine and most recently South West Tourism. 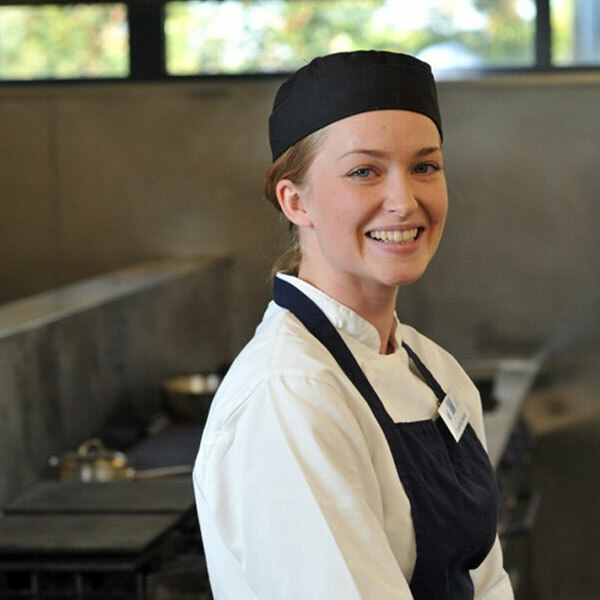 Camilla was a pastry chef at Rick Stein’s Seafood Restaurant in Padstow when she entered South West Young Professional Chef of the Year. Fellow Padstow chef and competition judge, Paul Ainsworth, instantly recognised Camilla’s potential and offered Camilla a job at Paul Ainsworth at Number 6. Camilla has not looked back and has worked her way up to Chef de Partie. Paul has supported Camilla in her career development, helping to arrange a stage for her with Sat Bains and her next big adventure in America. Despite not winning the Young Professional award, Camilla did scoop the award for Best Dish. Dan GamblesChef de Partie at Gidleigh Park at the time of entry to South West Chef of the Year, Dan then secured the dream job, working and travelling the world as a chef with the Williams Forumula 1 team before being appointed as sous chef at Michael Caines’s new hotel, Lympstone Manor, in February 2017, progressing to head chef later the same year. Why not give it a go? What’s to lose? !